One Issue - Two Tales of the Old West. 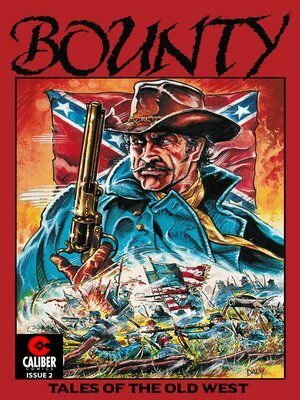 In "BOUNTY", Mac assists the woman traveling west with her son and prepares for the bandit attack he knows will be coming. In "NAVARRO", the Indian scout, Navarro, finds the men who killed his family and plans to exact his revenge. As a bonus, real life Old West profiles in this issue include Belle Starr, the Dalton Brothers, and Bill Doolin.